Complex says: You say you want a revolution? 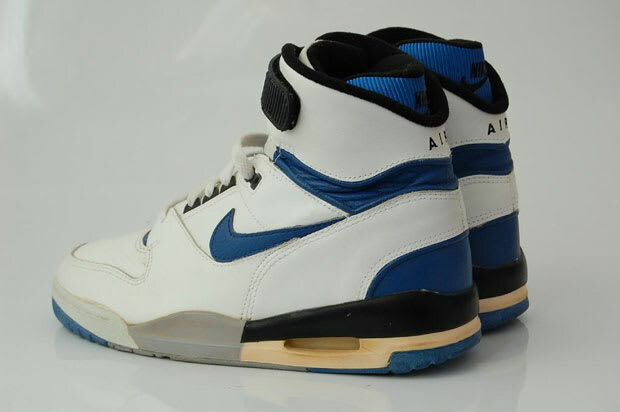 Nike's 1987-'88 line redefined sneakers as the ever-growing Air bubbles burst from the midsoles on the Air Max, the Air Revolution and, a little later, the Air Jordan 3 (initially dubbed on Hatfield's sketches as "Air Jordan Revolution"). That little bubble may not look like much to kids raised on 360 Air, but at the time it was, dare we say, revolutionary.